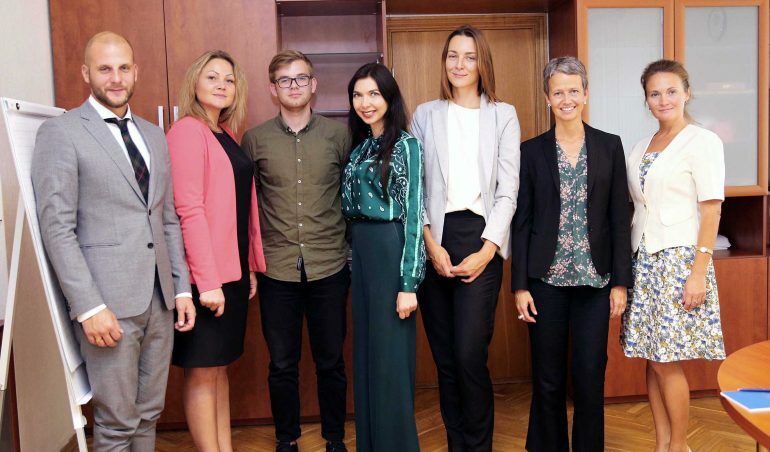 During an address to middle managers from Ukraine’s Ministry of Internal Affairs (MoIA) at a EUAM-organised gender training in Kyiv on 14 September, Deputy Minister for Internal Affairs Tetiana Kovalchuk told her colleagues that the unique security challenges that Ukraine faces makes a gender perspective vital for the country’s reform process. In response to the UN Security Council Resolution 1325 – the first UN resolution to specifically address women’s participation and protection needs in conflict and post-conflict environments – MoIA has established a gender unit, nominated gender focal points, and drafted an action plan for UNSCR 1325 implementation. It is in order to assist with this implementation that EUAM has brought together the MoIA middle managers tasked to steer the process within the Ministry. In this endeavour, the mission was supported by experts from the Swedish government agency the Folke Bernadotte Academy (FBA). , who also made the link between gender and Ukraine’s security situation. 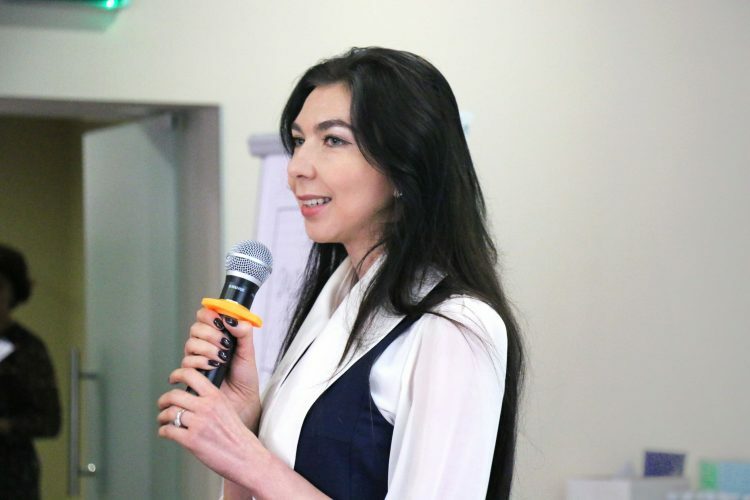 “Gender is a concept that allows us to look at things in new ways,” said Ms Gabriela Elroy, who is one of the world’s leading experts on gender. “This is not rocket science. It is just remembering both men and women in specific situations. So if we take the security situation in Ukraine as an example, ask yourself, what does the security situation mean for men? And what does it mean for women? If you can answer those questions, then you have a gender perspective”. 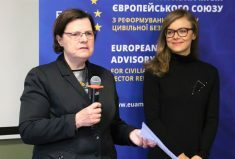 During the opening of the training EUAM’s Gender Advisor, Agata Szymanska emphasized that EUAM will continue to support Ukraine’s initiatives to make gender equality a priority in its reform process. 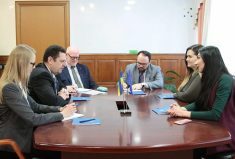 In addition to MoIA, there is growing awareness among Ukraine’s government institutions of the role gender equality can play in the reform process, and indeed just this week the Minister for Foreign Affairs, Pavlo Klimkin, announced that the Ministry would be conducting a gender audit within that ministry. 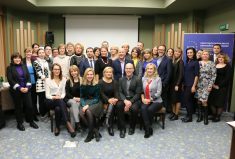 Gender has been one of EUAM’s “cross-cutting issues” since 2015 and the mission has a small team of gender experts supporting its Ukrainian partners in mainstreaming gender within their work. Sadly, gender-based violence is widespread in Ukraine, affecting both men and women, though mainly women. The UN estimates that a staggering 22% of Ukrainian women aged 15-49 have experienced some form of physical or sexual violence in their lifetime.